Medicare Supplement Plan F is one of the 10 Medicare Supplement (Medigap) plans offered. It is generally regarded as the most comprehensive of the 10 standardized plans. Standardized means no matter which insurance company you buy from, or where you live, you’ll get the same coverage on the plan. Even though the costs may differ. Although premiums can be more expensive, Plan F is a popular plan because of its extensive coverage. Due to a law that has been passed, this plan will no longer be available in 2020. 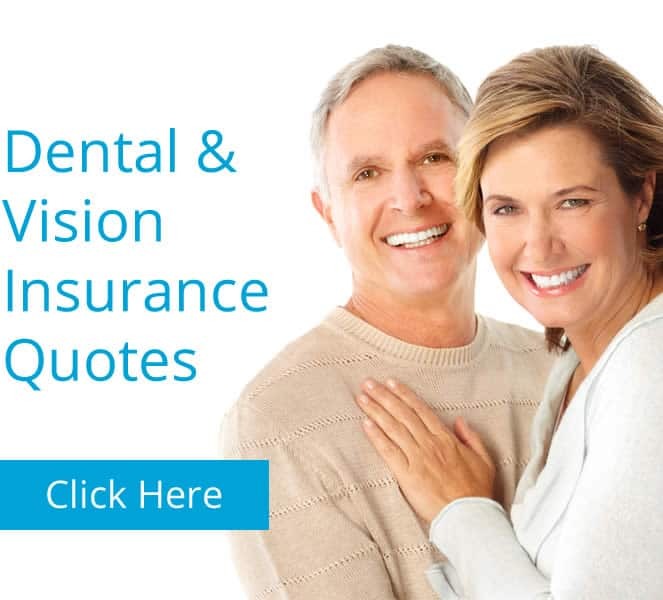 MyMedicareQuotes will be able to help you determine whether you should stay with this Medicare Supplemental Insurance. We can also determine if finding another plan is for you. Plan G has been a very popular plan as of late. F and G are the same except G does not cover the Part B deductible. If you are already on Plan F when 2020 arrives, you’ll still be able to continue using it. You may want to consider switching to another plan for a couple of reasons. The premium rates may increase because of the decreasing risk pool. Those left on the plan will eventually begin to pay larger premiums. 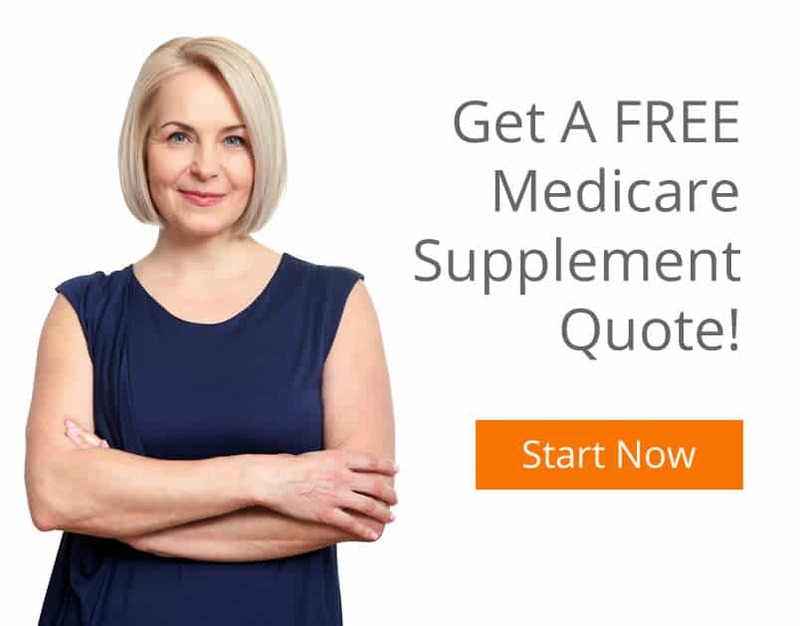 There are many other decent Medicare Supplement Plans to consider. Plan G and Plan N are another two of the most popular options. Living in Bucks County and Lehigh County, PA our experts at My Medicare Quotes would like to help you choose a plan that’s right for you. Call us (215) 738-8100 or send us a message! When an undocumented immigrant in a Texas border county gets a cancer diagnosis, it can be a death sentence because of a lack of public hospitals. Asylum seekers from Mexico and Central America, housed in migrant shelters in the border city of Tijuana, Mexico, are often sick and exhausted from their long journeys. Volunteer health workers from Southern California recently sent a mobile clinic to one of those shelters and spent a day tending to its inhabitants.